When we relax or we do some tasks at home, we would always use a chair. Chairs have different designs and also come in various colors, sizes and forms. Some have that modern design while others are traditional or vintage. But whatever type of chair that is, they play the same role in giving comfort to the users. It wouldn’t be nice to just stand in while eating, watching TV or working. We always need a chair. 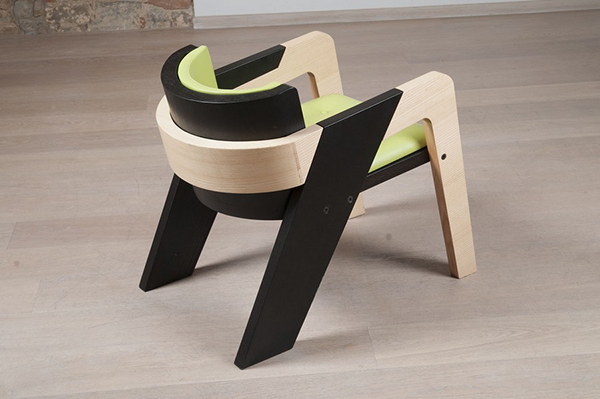 The IO Chair has smooth rounded corners and is a comfortable two toned chair made from wood. It has a welcoming appeal that will make one feel relaxed while on it. “It is a chair for spending time with yourself, disconnecting and reconnecting” says designer, Juan Ochoa. It is called IO which means “I” in Italian. 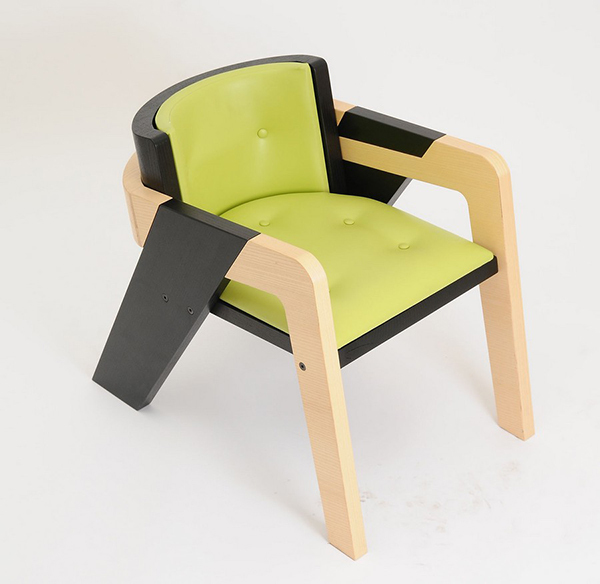 This manifests that the chair is focused on the individual experience of a user. The color combination of the wood used for this chair is really beautiful. I like that black wooden birdie. 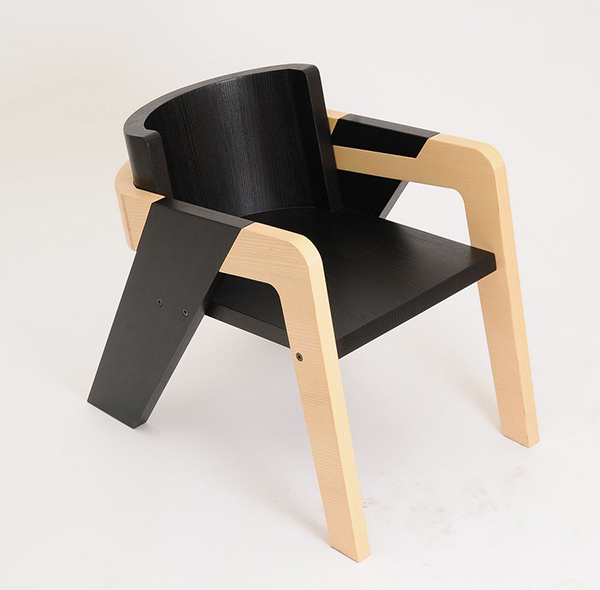 This chair is made from bent plywood and flat panels. It is easily assembled with just nine bolts. 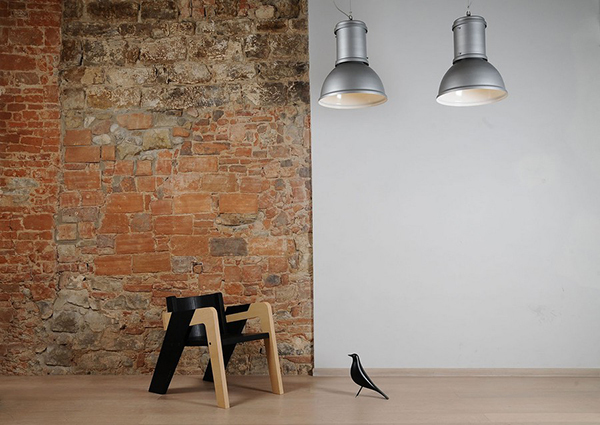 The design is perfect for a modern and contemporary home. It can be easily assembled that even a lady can do it on her own. And it won’t take long to get the finished chair. You can immediately use the chairs for relaxing, reading and other activities. You can also add an upholstered seating into it for added comfort. I actually think it looks even better with the upholstery. 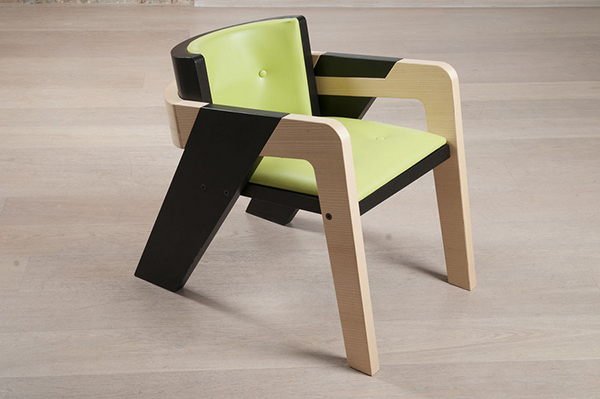 I love the combination of green, black and wooden texture in this chair. This is indeed a perfect piece for your home as an additional seating or a living room. The chair comes with this instruction manual. 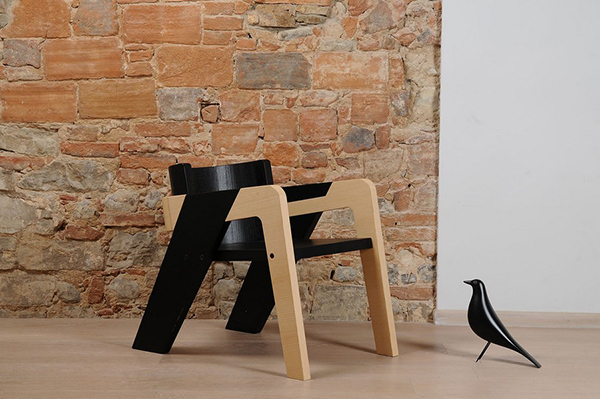 What makes this chair unique is that you can assemble it on your own. 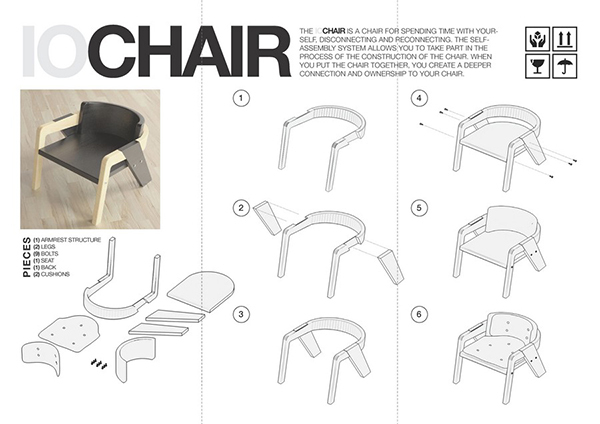 To assemble the chair, one would simply go through a six step process. 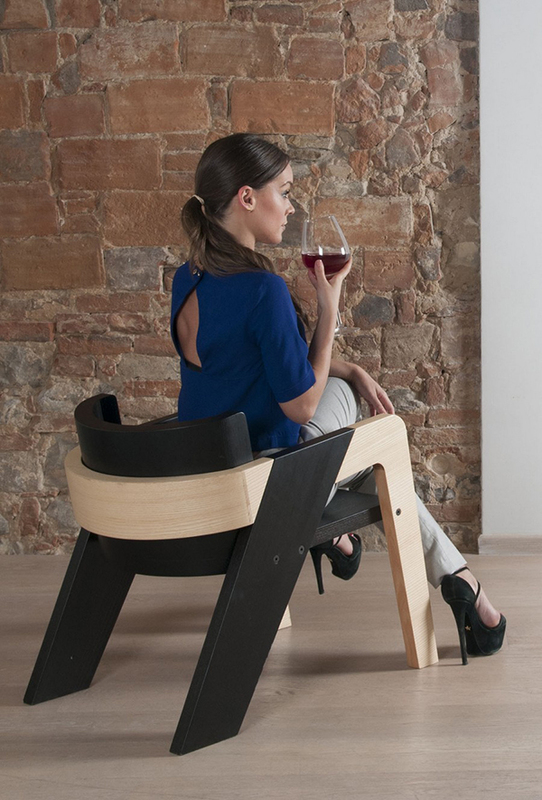 This chair is designed by Juan Ochoa who said that in putting the chair together, “one creates a deeper connection and ownership to the chair.” I certainly agree with that because as one exerts effort for something, he would be able to develop a certain connection to it. 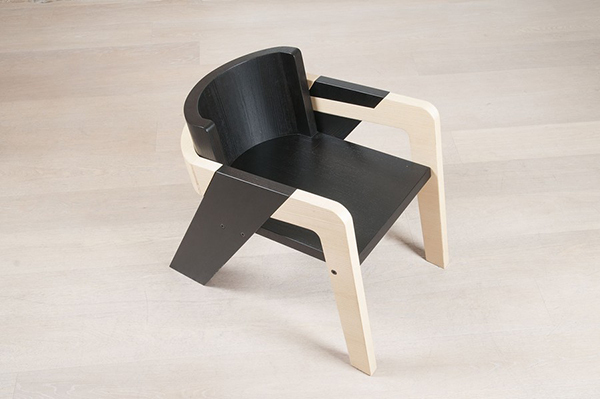 Thus, similar to this self-assembly chair.